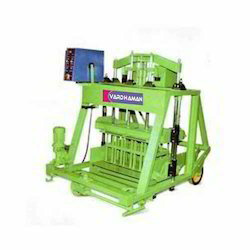 We "Vardhaman Engineering" are established in the year 2010. 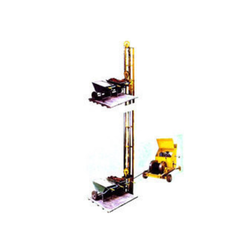 We are engaged in manufacturing, supplying,exporting and distributing Construction Equipment to our clients. 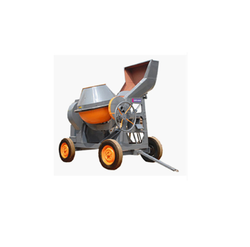 These products are used in various industrial applications and gives excellent results in the usage. 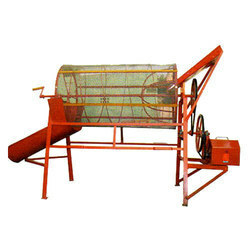 Our range is fabricated using high quality raw material and deploying advance technology. Our wide range of products is available in different dimensions, sizes and shapes according to the requirements of the clients. We manufacture our products with high grade quality materials that are tested for their efficient functionality and reliability. 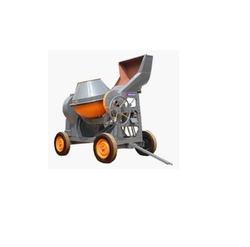 Our product range includes Concrete Mixer Machines, Sand Siever, Mini Lift, Builder Hoist, Sand Mixer, wheel Barrow, Cement Hollow Block Machine & Concrete Block Machine etc. 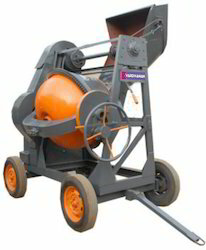 We are looking for queries for Construction Equipments from Tamil Nadu, Kerala, Karnataka & Andhra Pradesh. Our work under the guidance, “Mr. Arun M. Kangle”, has lot of experience in this field that helped us to achieve success in the market. 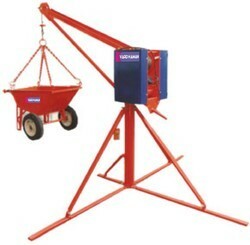 Providing quality assured and reliable products to our clients as per requirements is our main aim.